In BunGeo, you’ll discover a region with a home-grown but buzzing arts and culture scene. From the slightly edgy, beating cultural of Bunbury to the smaller towns and hamlets that love to celebrate and enjoy la dolce vita. City of Bunbury Skyfest Australia Day Celebrations. An amazing day of activities culminating in the biggest fireworks show in regional WA. The free event is centred around Bicentennial Square, where everyone is invited to join in this celebration of all things Australian. 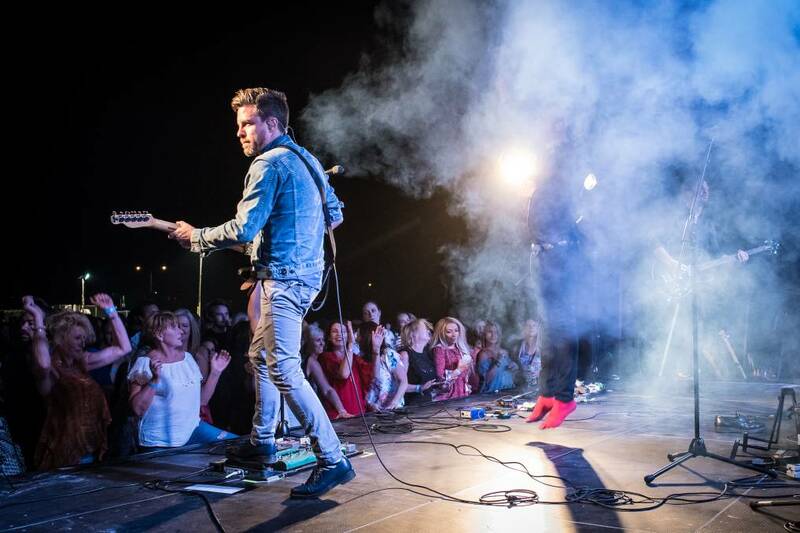 Each year Vat 2 holds two fabulous concerts on their beach. You literally have sand in your feet as you dance the night away. Past concerts include Hoodoo Gurus, Jon Stevens, and Black Sorrows. Running over five weeks, the BREC Summer Film Festival includes some of the best films from around the world. They have a Winter Film Festival too! Over summer in BunGeo, sit back and relax at one of the many pop-up outdoor film screenings in parks and amphitheatres across the region. Bring your picnic rug or low chairs and get there early to claim a good spot. One of the most popular is Film on the Ferguson. From December to March, Saint Aidan Wines plays host to the Outdoor Film Nights amongst the vines. Celebrating BunGeo’s multicultural and multi-faith society. The Festival’s program consists of demonstrations, performances, art and craft displays, interactive workshops, as well as food and information stalls, all culminating in an evening of dance and music that is synonymous with the popular Multicultural Night. Bunbury Council Gardens come alive with a range of Lunar New Year celebrations including traditional performances, food, dance, music, Kung Fu, Mah Jong, Chinese folk art and lion dancing. Discover the talented artists in the Ferguson Valley, visit the amazing venues and enjoy delicious food and wine. The event begins with the Dardanup Art Spectacular Exhibition and continues over 10 days with art on display at 25 participating Ferguson Valley venues. Pick up an Art Trail map and begin your journey of discovery. 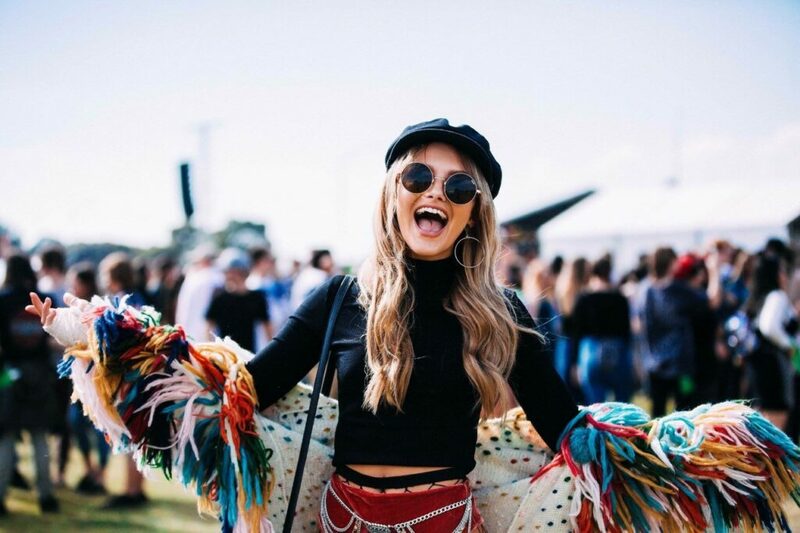 Beloved national touring festival Groovin The Moo calls Hay Park in Bunbury home for one epic day of music. An exciting annual children’s literacy and storytelling event for school-aged children 4yrs – 14yrs. A host of published WA authors and illustrators present interactive workshops throughout the weekend. The Parade of much loved ‘book characters’ includes the Queen of Hearts, Peter Pan and Captain Hook. The Bunbury Biennale is a juried exhibition, which brings together works by respected contemporary artists from across Western Australia. 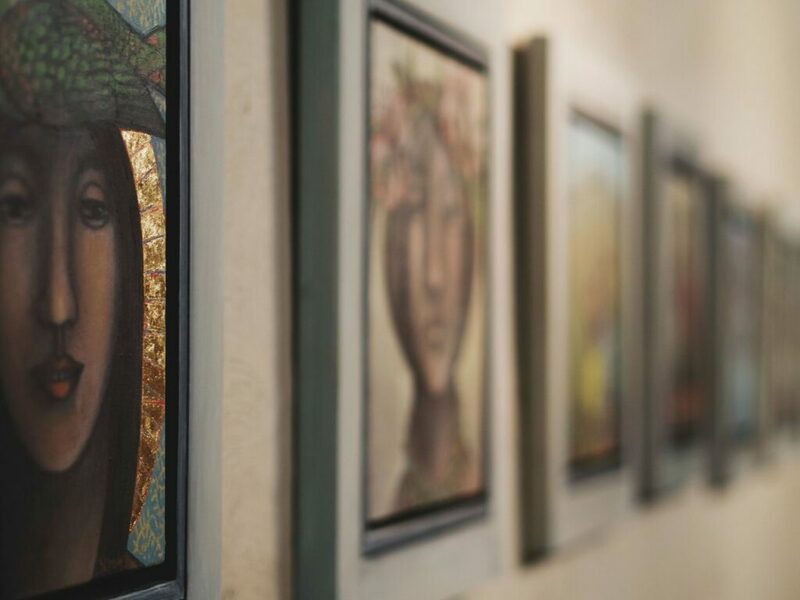 It’s the second oldest Biennale event in Australia, created to diversify the City of Bunbury Art Collection, which is the largest public art collection in the state, outside of the Art Gallery of Western Australia. 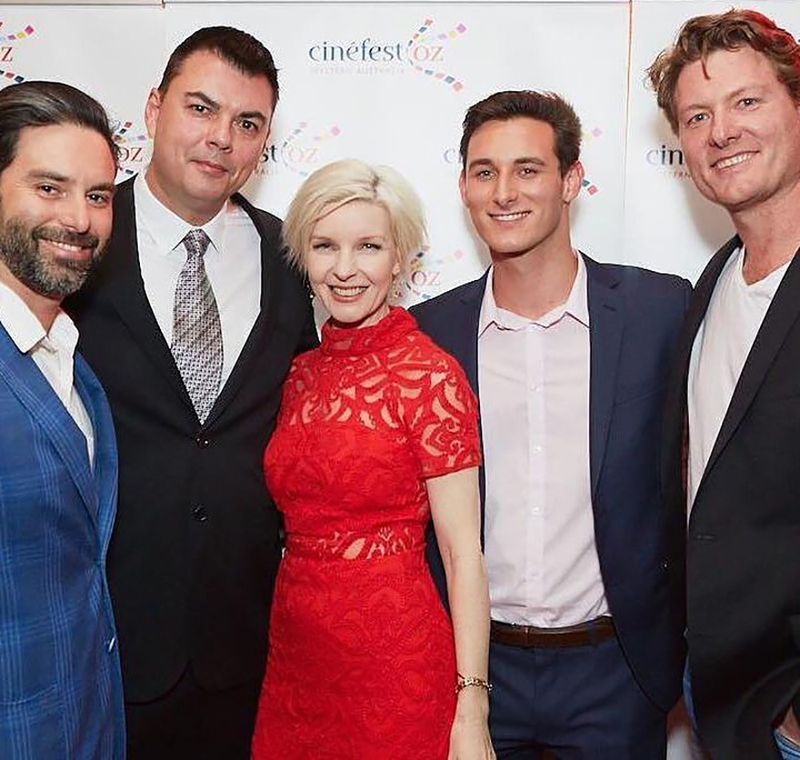 WA’s premier film festival event held in Bunbury, Busselton, and Margaret River. It offers a jam-packed program of red carpet film premieres, cosy sidebar short film selections, film-related lunches, free community screenings and industry soirees. Dress up and step back in time with a weekend full of medieval colour and family fun. The event begins on Friday night with the Medieval Feast. The Carnivale opens on Saturday with music and dance, medieval combat and horseback archery. There’s a grand parade each day and the burning of the dragon on Saturday night. With over 100 variety stalls including local food produce and regional wines, there is plenty to see and do. 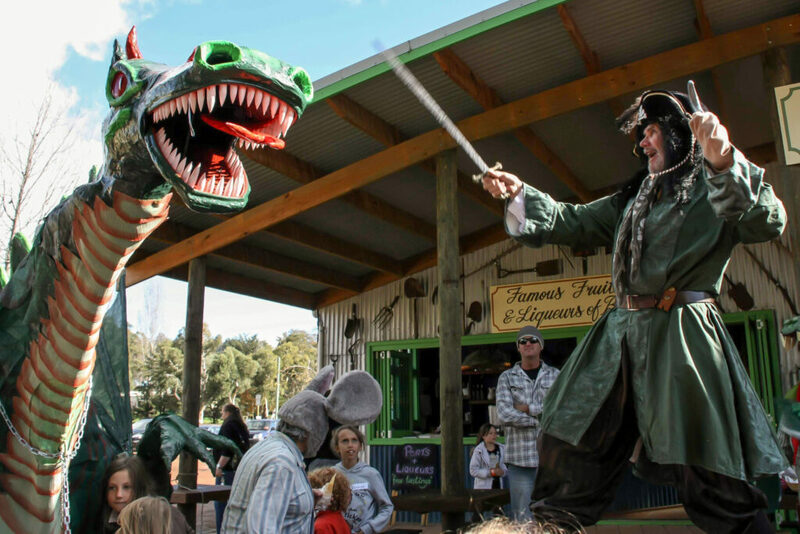 10 big days of lots of family fun in Collie River Valley, with a street fair, talent show, writers’ festival and a huge art competition. Culture-vultures, don’t miss this great event! 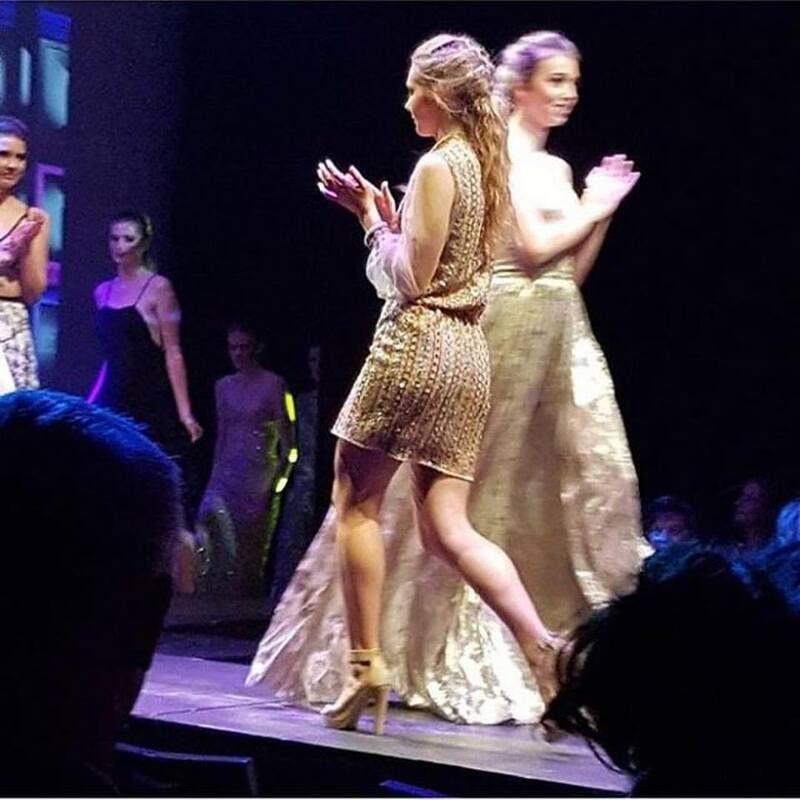 An innovative event for Bunbury showcasing fashion alongside performing and visual arts, revealing how ART. Is. Fashion. Be a VIP art-fashionista as leading and up-and-coming designers parade their cool threads alongside the rich talents of South West performing and visual artists. Sponsored by Telstra Perth Fashion Festival and Bunbury Art Connect. 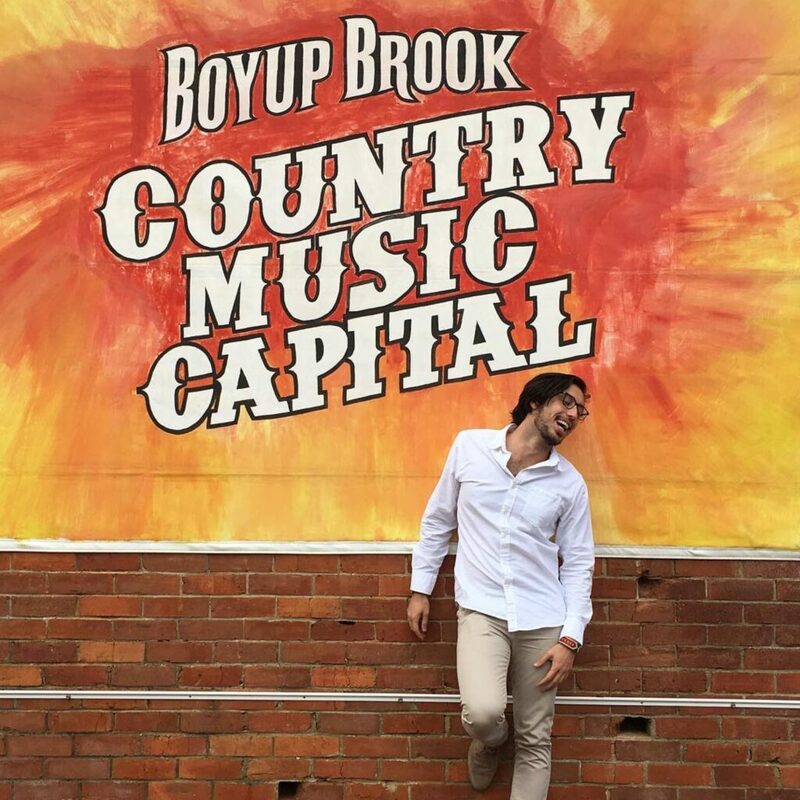 A four-day event involving workshops, free concerts, professional development stream and a grand finale concert at the Bunbury Regional Entertainment Centre. The event is open to all male voice choirs and individual male singers throughout Australia. 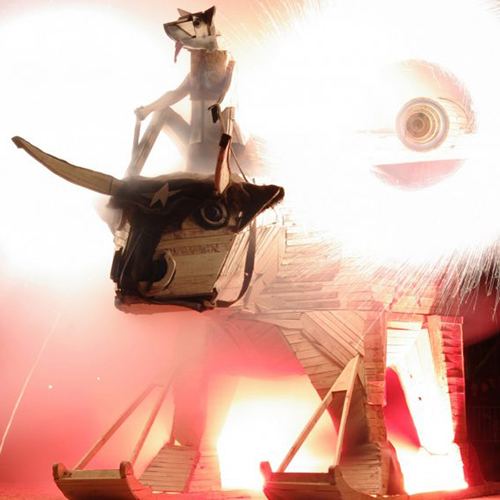 The Bull & Barrel Festival will fire your imagination. Celebrate the arts, enjoy the tastes of the Ferguson Valley in the big marquee on the oval, shake it to non-stop music on the Cristal stage, and for a bit of fun, you can cheer on your goat in the goat races. And of course, you can’t miss the thrill of the burning of the bull in the evening. 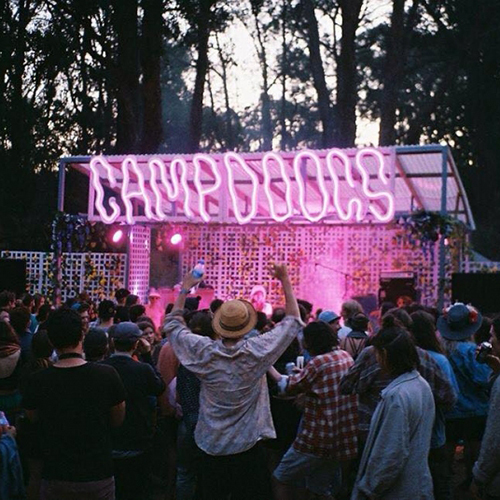 In the hills of Mornington, near Harvey, music lovers descend for a music festival like no other. Celebrate diversity in regional Australia at Pridefest Bunbury. 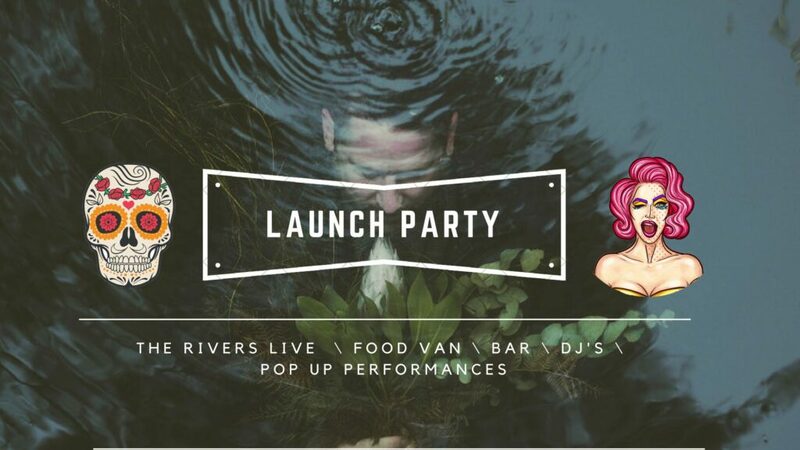 Don’t miss the diverse entertainment, live art and great food available at the Food-truck Rumble. It’s a ‘loads of fun’ family event, with a serious message. Celebrating spring with art, crafts and gifts. Immerse yourself in the arts with; displays and demos by artists and makers. Ogle the sensational art and sculptures in the surrounding Abel Park in Boyup Brook. 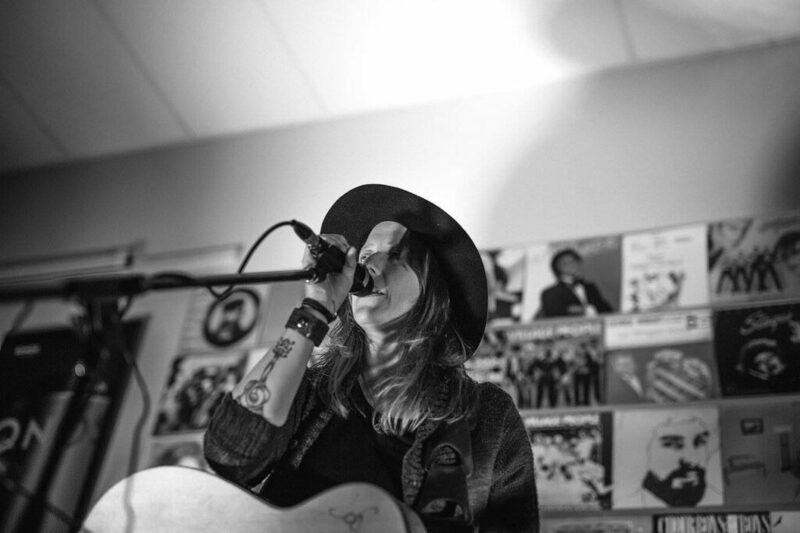 Intimate live music gigs in the Bunbury Geographe. Good Nights is dedicated to bringing people together to listen to incredible musicians in alternative venues and unique spaces. Images: Events as noted. Ombre @stephgarciamakeup, Johanna Resta Photography and Garret Kelly.